Have you ever been restricted when traveling, or when using a public WI-FI network? VPN gives you access to websites, encrypting all your traffic and changing your IP location by just one click. They protect your important information by changing the IP address. These free VPN servers only provides best effort speed, which differs from the paid version. Before you proceed with using these free VPN, understand that ‘Free’ is not always free. It is alright to use it once in a while, for instant, when traveling. A virtual private network (VPN) is a private data network that makes use of the public telecommunication infrastructure(Internet), maintaining privacy through the use of a tunneling protocol and security procedures. The idea of the VPN is to give a company or a person the same capabilities at much lower cost by using the shared public infrastructure rather than a private one. In our case, we use a VPN to connect you to our servers in Europe and Asia. Works great on Android 8.0 Oreo / Android 9.0 [ Popsicle, Pancakes or Pie ] smartphones such as Samsung Galaxy, Huawei Mate, Oppo, Vivo, XiaoMi, Nokia, and also Apple’s iOS iPhone. Prevents from unauthorized access your computers from internet. 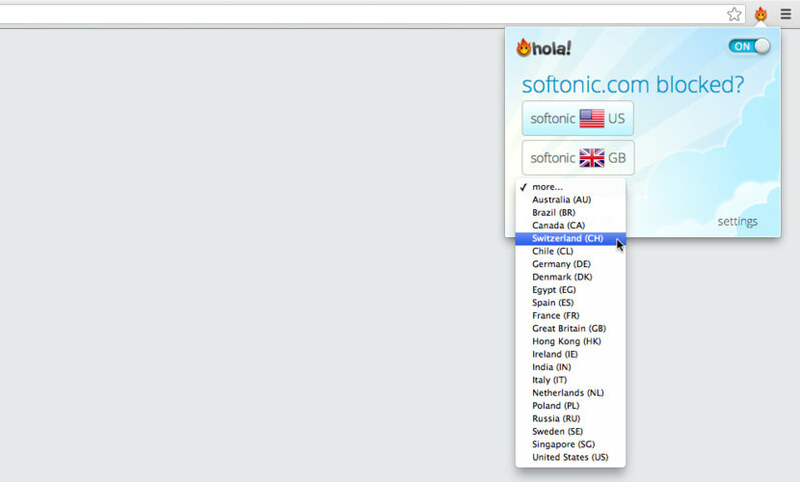 Ultra-popular Hola VPN extension sold your bandwidth for use in a botnet attack, this is just the tip of the iceberg. If you’re looking for a good free VPN by a reputable company, you can try Avast Secure Line VPN by the famous Avast Antivirus maker, alternatively you can rely on VPNGate, VPNGate (listed below) is an OpenSource VPN powered by the community, just like how Wikipedia is supported by the general community, VPNGate is created by the public for the public. Although VyprVPN is not free, it is undeniably the world’s fastest VPN! Unlike others, it uses its own technology. VyprVPN offers sleek, cutting-edge apps for Windows, Mac, Android, iOS, TV and Router so you can secure your devices in seconds. Our apps are fast, easy-to-use and stable with time-saving features like one-click connect, one-tap server selection, and a ping test to choose the fastest server. New Chameleon™ technology by VyprVPN defeats VPN blocking and throttling worldwide. Advanced security. Internet freedom. Complete privacy. 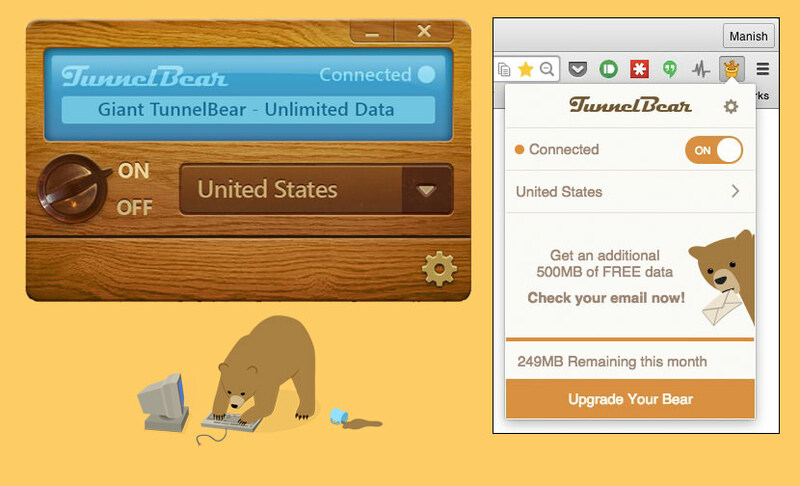 Imagine VPN as a hack-proof, encrypted tunnel for online traffic to flow. Nobody can see through the tunnel and get their hands on your internet data. NordVPN gives you peace of mind each time you use public Wi-Fi, access personal and work accounts on the road, or want to keep your browsing history to yourself. Know that your data is always private. Real internet privacy is just a click away. 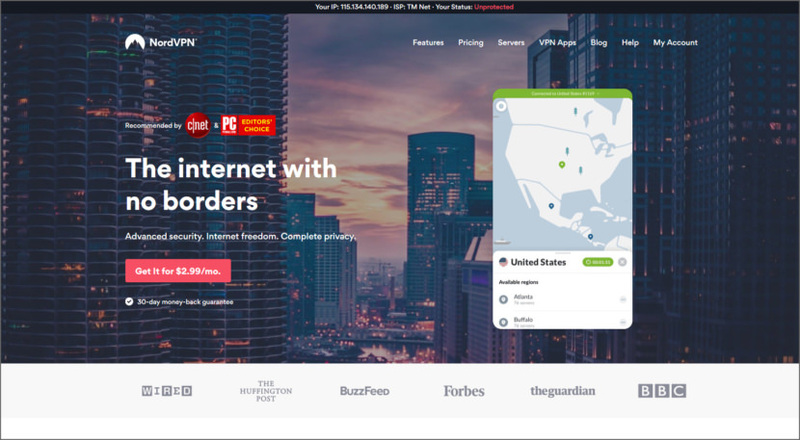 NordVPN protects your IP address and makes sure that no one else can see which websites you visit or what files you download. DotVPN is a free service offers WI-FI hotspot security, online privacy and access to content & apps like Facebook, Netflix, BBC, Skype and YouTube via web proxy. Activate your personal VPN with 1 simple click! Get unrestricted access to mobile VoIP services and messaging apps like Skype & Viber. Free and secure VPN & Web proxy offers the best WI-FI hotspot security. 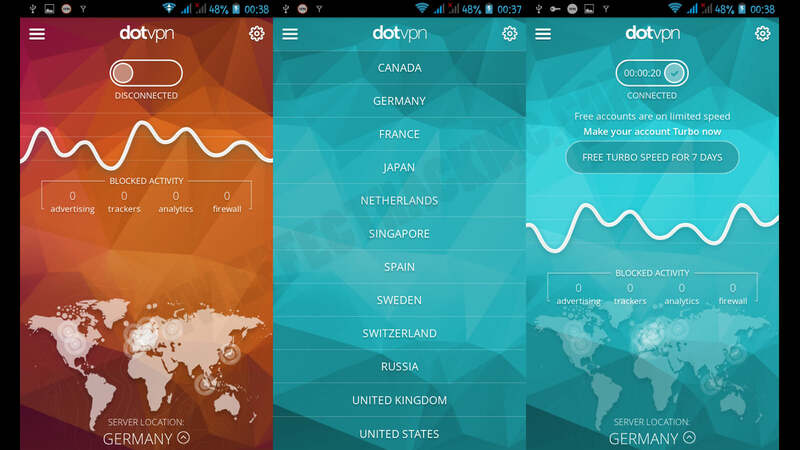 If you are looking for the best free vpn – DotVPN is exactly what you need! Founded in 2014, DotVPN is fast growing Top VPN service in the world with more than 10 million downloads in more than 160 countries. We’ve worked hard to create great VPN, free to use with all the necessary functions to provide you with comfortable use of all the resources of the Internet. Powerful, fast and free VPN service with a beautiful, easy-to-use interface. You can simple turn it on and unblock the whole Internet via WI-FI hotspot or cellular network. Protect your device connection and encrypt all traffic in 4096 bit key. We change your IP address to protect your identity. Skype, Instagram or Facebook may be not available for various reasons in your network, but DotVPN gives you private VPN access to all of them. DotVPN operates the best VPN service for Chrome based browsers on desktop operating systems. By default, you are connected to a free VPN network in the USA, after it you can change you IP address to another VPN cluster in UK, Sweden, Switzerland, Singapore or any other VPN servers are free to use. Access to all websites, video and audio streaming services, social networks. Optimized VPN network gives you unlimited speed and bandwidth. Encryption with 4096 bit key is 2 times greater than banking standards. Save up to 30% of your traffic with integrated compression. Simply one tap and connect to VPN. Privacy and protection of your identity under our IP addresses. TOR inside gives you an opportunity to surf .onion websites in your favourite browser. Integrated firewall blocks all inbound connections to your device. Permanent Free Chrome VPN service. Free VPN account gives you 80% of all features. 24 powerful datacenters in 12 countries. Total anonymity by hiding your IP location. Servers across all major continents. Simple, fast, speedy and free connection apps for all platforms. 24/7 Email and Chat tech support. Windscribe is a desktop application and browser extension that work together to block ads and trackers, restore access to blocked content and help you safeguard your privacy online. Windscribe helps you mask your physical location, circumvent censorship, block ads and trackers on websites you use every day. Access Anything from Anywhere – Internet was meant to be open, but that’s no longer the case. Services providers block users from different countries, and governments block entire sections of the Internet. Break out of corporate and government firewalls and Unlock geo-restricted content. Leave No Trace – Leave no digital footprints behind. Our desktop apps and browser extensions work together to reduce your exposure to tracking and surveillance. Share Privacy with Others – Use Secure.link next time you send anyone a link to anything and show how much tracking is actually happening on most websites. VPN Gate Academic Experiment Project is an online service as an academic research at Graduate School of University of Tsukuba, Japan. The purpose of this research is to expand the knowledge of “Global Distributed Public VPN Relay Servers” . Unlike traditional VPN services, VPN Gate can get through most firewalls, this is because the IP addresses doesn’t come from a fix block of IPs, they are random because anyone can set up a VPN server and contribute, thus making it harder for government to track and block. VPN Gate is free of charge. Not a single registration is required. Encrypts your traffic. Allows to open blocked websites. Browsec encrypts your traffic and routes it through our secure cloud network. No one will be able to identify, track you or sniff your traffic. Browsec is a Chrome/Firefox extension. It is an advanced analog of ZenMate, Stealthy, Hola and friGate. Privacy. Hide your real location from the sites you visit. Unblock Proxy, Free VPN Hotspot Shield is a completely free web VPN proxy download with NO ads and unlimited use! 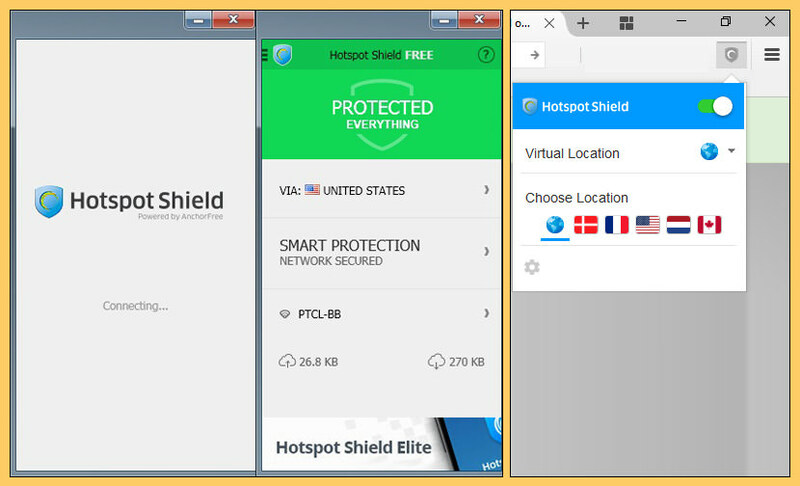 With over 350 million downloads, Hotspot Shield lets you access any blocked sites from around the world, unblock Facebook and keep your browser activities safe & private. Unblock Proxy, Free VPN Hotspot Shield for Chrome comes with unlimited bandwidth and it’s completely FREE! Hotspot Shield offers Wi-Fi security, online privacy, and access to blocked websites such as Facebook, Netflix, Skype and YouTube via proxy. Easy to use, just turn it on with 1 simple click! Mask and hide your IP, identity & location from websites & online trackers for maximum privacy & security while preventing personal information theft. We don’t sell your data to anyone like Hola VPN! Browse anonymously & bypass firewalls to avoid being tracked—free for Hotspot Shield Free VPN Chrome extension users! Free accounts are activated for a week. The free package comes with 2 GB traffic quota and access to one server. 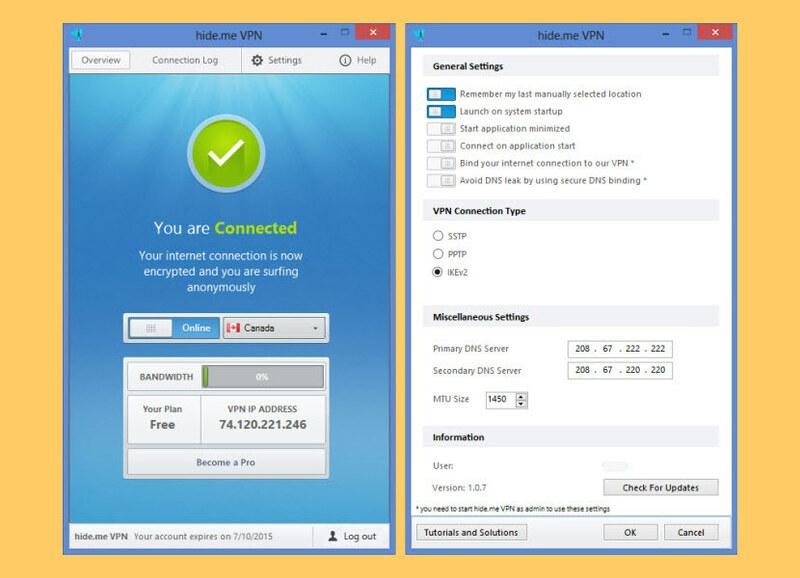 The free VPN includes OpenVPN and PPTP access, but not SSH tunnelling. Connections to port 25 (SMTP for sending e-mail) are blocked. Webmail (for example Gmail) still works of course. Free access is automatically revoked if the account isn’t used after activation. When the usage is above 50%, free access is granted only once per month. When the usage is above 80%, a verified phone number is required. When the usage is 100%, no free access is granted. The free VPN access is provided as is, and comes with no guarantees whatsoever. You can always get free VPN access and upgrades indirectly by referring users and earning store credits. 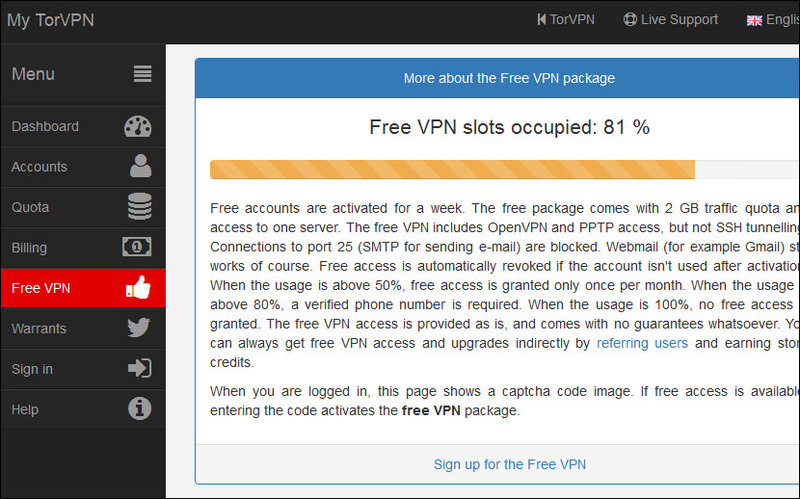 Free VPN in Opera browser. Surf the web with enhanced privacy. Would you like better privacy when you surf the web? Opera is the first major browser to integrate an unlimited, free VPN. So, you can focus on the content that matters, with less worry. Enhanced online privacy should be available to everyone. Our free VPN is built right into the Opera browser. You don’t have to download VPN extensions or sign up and pay for VPN services. Reduces online tracking – With the free VPN turned on, Opera will replace your IP address with a virtual IP address, so it’s harder for sites to track your location and identify your computer. It will also block many tracking cookies. Shields your browsing in public networks – Airports, cafés, event venues – we all sometimes surf on public Wi-Fi. Using the browser VPN feature, you can shield your activity from being sniffed by other users on these networks. Unblock any website or app you want. Become absolutely anonymous while you surf on the net or download any files. Unblock VOiP services like Skype, Viber, Tango etc. Avoid all kinds of cyber thieves and hackers. Stream live videos and sports from anywhere in the world. 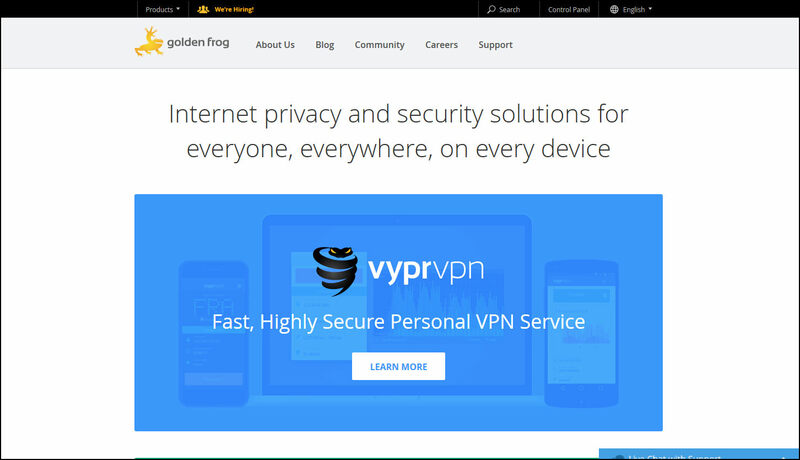 ZPN creates a Secure VPN network for everyday web use. Before you access the Internet, you need to establish your VPN connection, which will in protect all of your online data (emails, instant messaging, file transfers, online banking and all your online browsing), putting your activity through an encrypted tunnel. Any 3rd parties, including your ISP, governments, school or workplace will no longer have any visibility into your traffic. We recommend you to use a VPN for a secure network, take no risks when using the Internet. Encrypts Your Connection – The ZPN service secures your online information, such as credit cards, online account’s details, like passwords and usernames, online banking details, and other sensitive data with the help of an AES-256 encryption, which is efficient and non-detectable. Provides a Virtual Firewall – Attacks on private computers are aimed directly at the IP address. But when you use a VPN, it acts as a virtual firewall because your actual IP address is hidden behind the IP address of our servers you chose to use. 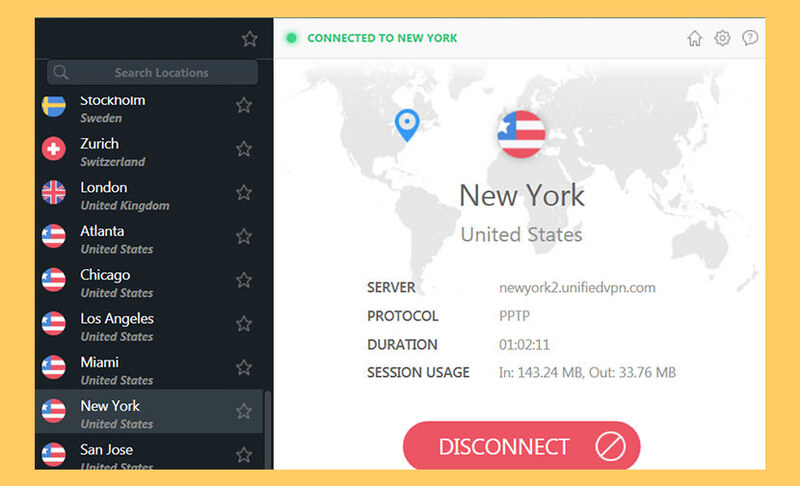 Best Free VPN Service, ZPN hides your IP address and encrypts your connection which gives you better anonymity than proxy servers. 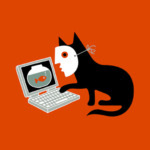 Protects Your Anonymity – When connected to the Internet, your data will be secured and encrypted, keeping all your personal details private will make you anonymous. 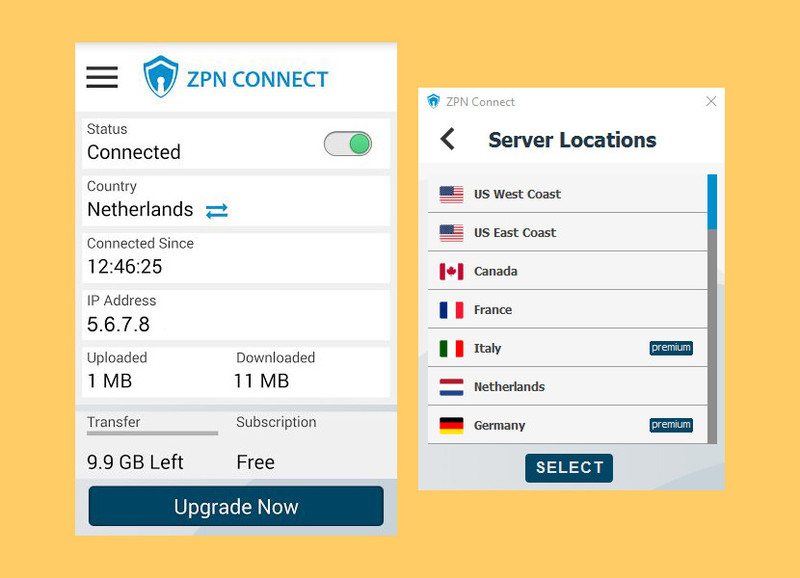 Best VPN , ZPN hides your IP address and makes sure that your online presence cannot be intercepted, monitored and recorded by your ISP, company, school or government. Bypass Censorship – Unblocked Games, Facebook, Twitter, Hulu, Netflix, Youtube, ITV Player, BBC, Skype, Pandora and other websites and apps that might be forbidden at your school, work/office or even in your country. Also you can unblock applications like Snapchat, Facebook Messenger, WhatsApp, Viber, Line, Tango, Skype, KakaoTalk, WeChat, mypeople in your Android, Windows and IOS device. L2TP/IPSEC and OpenVPN – Best Free VPN, ZPN supports all the major VPN protocols: L2TP, OpenVPN protocols on all servers and provides the highest level of security using advanced encryption and authentication protocols, which will protect your data from any unauthorized access. On Android and Windows applications also supports the SSL VPN and AntiDPI protocols. Free VPN service by ZenVPN. Enjoy the benefits of encrypted censorship-free connection completely free of charge with unlimited speed. Free users enjoy the same speeds as paid users, limited only by your Internet connection. Bypass website blocks and protect your privacy using ZenVPN fast and affordable VPN service. No Logs – We don’t inspect your online activities and don’t maintain any record of them. Secure – We use strong industry standard encryption to ensure that your traffic cannot be intercepted at the access point or ISP level. Use BitTorrent with no restrictions – Unlike many ISPs (and, sadly, VPN providers alike) we don’t block or degrade BitTorrent connections. With ZenVPN you can leech and seed all you want within your traffic plan. Hola gives you the freedom to browse the web without censorship and to watch videos with less buffering and faster start time. Hola is the first community powered (Peer-to-Peer) VPN, where users help each other to make the web accessible for all, by sharing their idle resources. We take great care to protect your privacy, security and personal information. Over 126 million users are browsing the web securely, with freedom. And it’s free forever. *Like any P2P network, Hola is a “value exchange” network – you get the service for free, in exchange for providing a certain amount of network and processing power when your device is idle. **Peer-to-Peer VPN, where users help other users make the web world-wide again. This means that Hola routes your traffic through other peers (nodes) in the Hola network, as opposed to routing through power-hungry costly servers. 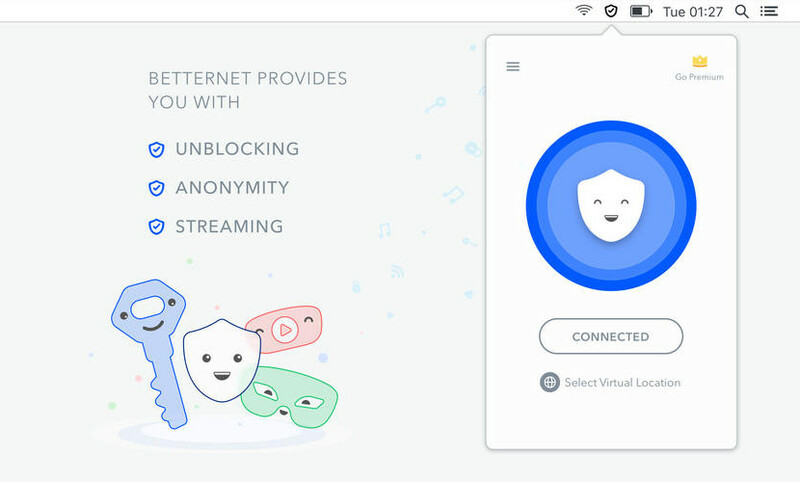 Betternet Unlimited Free VPN Proxy to access apps and websites from your devices using the fastest VPN Servers, while stay safe and protected because your data will be encrypted and your online activities will remain completely anonymous. Betternet gives you access to all websites and applications, at school, at work or anywhere on the road. You can surf on Netflix, Facebook, Youtube, Snapchat, or stream on any social, music or videos platforms. ZenMate is a next generation free vpn software which hides your IP and protects your privacy. With ZenMate installed you can surf anonymously, free from the snooping eyes of ISPs or government agencies. ZenMate is also free to use, so you can simply add it to your browser and in seconds be enjoying the web without any restrictions. 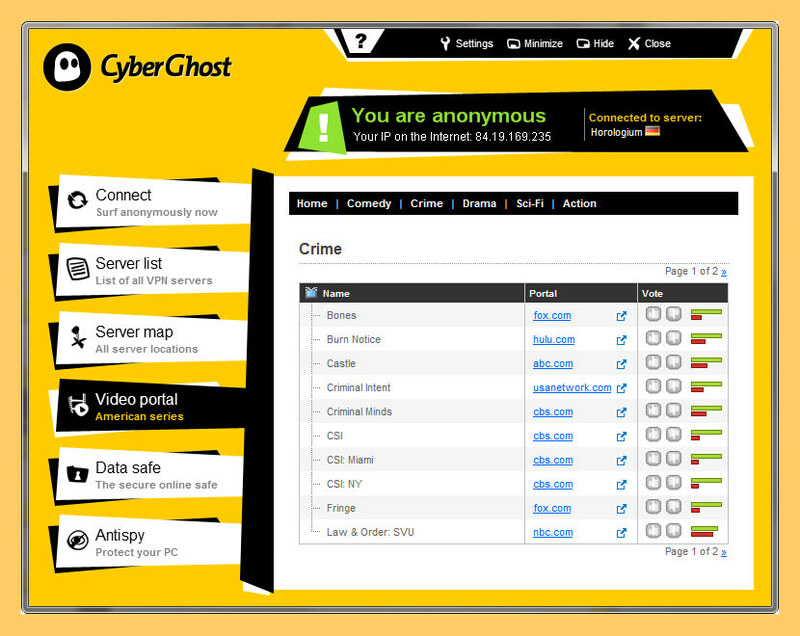 Download CyberGhost and enjoy online browsing without fear of hackers, mass surveillance and online behavior tracking. VPNs, like Cyberghost, encrypt your online connection therefore, greatly increasing both your privacy and security. VPN is short for Virtual Private Network. 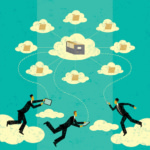 Think of your home network, or your office network, as private networks. Through a VPN connection, your computer, tablet or smartphone is able to securely connect with others on the Internet as if they were part of the same US and UK private network. In the olden days, VPN was used by corporate employees to access their offices while remote – when they needed to access sensitive information in a secure way. In time, VPN technology became available for regular internet users. It helps people from all over the world connect in a secure way. VPN allows you to have your connection encrypted and secure, to become anonymous online and to keep your traffic data private and safe from hackers, government censorship and other dangers of the Internet. VPN also helps you get access to blocked content. Because of geolocation, some online content, such as videos, music files, news, search engines and so on, may be unavailable from certain countries and locations. Using a VPN service allows you to login to a server located in a place from where the content is available – and voila – you have access to previously blocked content. This is especially significant for those who live in countries where the government is restrictive and censors online content and information from the outside world. VPN technology helps people in these countries get vital information and talk to the world, thus making their problems visible to the international community. They live in an information-blocking cage. And with our VPN service we give them one of the keys to more freedom. So, to recap: VPN technology gives you Privacy, Freedom and Security, and this is incredibly useful when you do your online banking, use WiFi hotspots, shop online, access media or secure your communication. I am looking for VPN open source to download it. please ! I need free VPN please send it to my E-mail. منم ميخوام اگه پيدا كردي برام بفرست. i need free VPN. please send into my e-mail. when do you send it for me? I need free VPN.please please please please send into my e-mail.thank you very much! You are my life saver, please send me..
i need one vpn , please send to mail.thanks. Hello to every body . wish you good job ,I need vpn set up and free user and password . please i want that very fast . Thank you . kazem from Iran . Hi need one vpn , please send to mail.thanks. please send me free vpn. hello .iam from iran .and we are block in our country . please help me to get free world . our country is like big Prison. vpn port is closed right now in iran !!! You should try Astrill, it works in Iran. Hi, try OpenVPN. They have a really great service. Those are VPN Clients, you still have to subscribe to their services. The software is free, but the service is not. Will using a vpn from a provider like arcvpn keep me safe on hotspots? I’m worried that I will get hacked when traveling. Security depends on many things, your internet connection might be safe but that doesn’t mean your operating system is. Free vpn are not good to hide IP address. I use ivacy to completely hide my data.